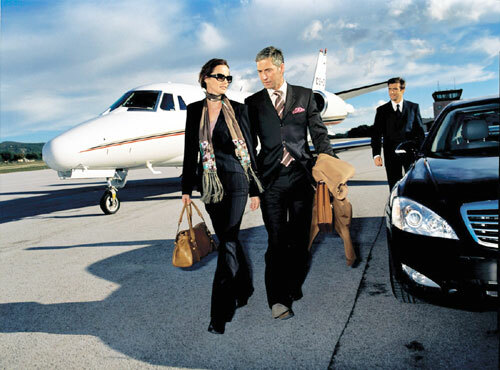 Private aircraft Charters are varied and are priced according to aircraft type, destination, no. of flight hours flown, waiting time and overnights required. Security of the charters are ensured as they need to be compliant with the Governments security guidelines. Different types of aircraft can be chartered for different needs. A Piston Engine aircraft is generally in the smaller range of aircraft suitable for flights of 20 to 50 minutes at speeds around 160knots. A Turbo Prop is designed for regional flights of between 40 minutes and up to 3 three hours at speeds around 250knots. The engines are turbine, similar to a basic Jet engine but with propellers, hence the name Turboprop. Jets are designed for a multitude of roles. Jets range from 6 to 20 passengers and are capable of flights of up to 10hrs in duration.